You are now asking the question ‘I want to sell my business’. If that time has come you definitely need qualified, professional advice. There is more than just your livelihood at stake! All of the customers and clients that have come to rely on your business need it to continue, and of course you need the rewards that you have earned with all the time and energy you’ve spent! 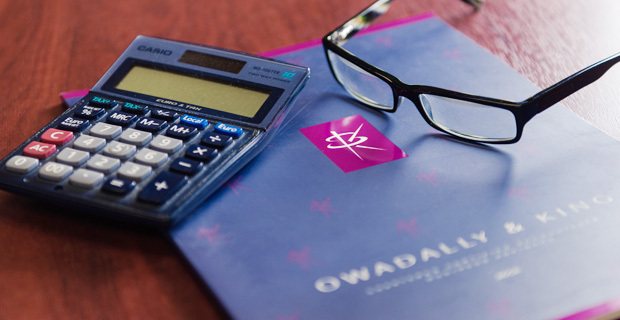 Once you’ve made the decision to sell, we can advise you of your business’ real value. We will help you prepare for its sale. We can even help you find suitable buyers, and if necessary negotiate the sale on your behalf. Of course, we will also provide expert tax advice. This will ensure that you sale is handled in the right way to mitigate your tax liability. Let us deal with it all for you. Call us on 020 8686 7756 or Click Here to send us an e-mail.